BBC World Service - Newsday, Do Western tragedies receive uneven attention? Do Western tragedies receive uneven attention? 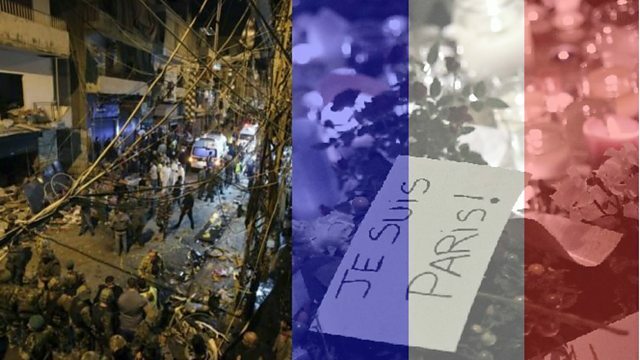 In a week that saw terrorist attacks in Beirut, Baghdad and Paris, some people have questioned whether attacks on Western countries overshadow those elsewhere? Newsday speaks to digital journalist Sarakshi Rai about the "selective outrage of the Western world."